To add one last detail I added some small pink gemstones to the centers of the flowers. 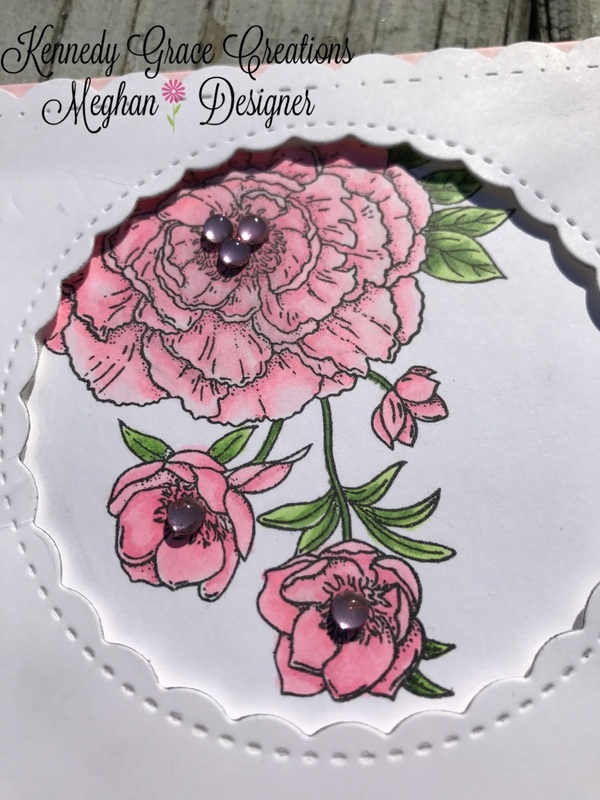 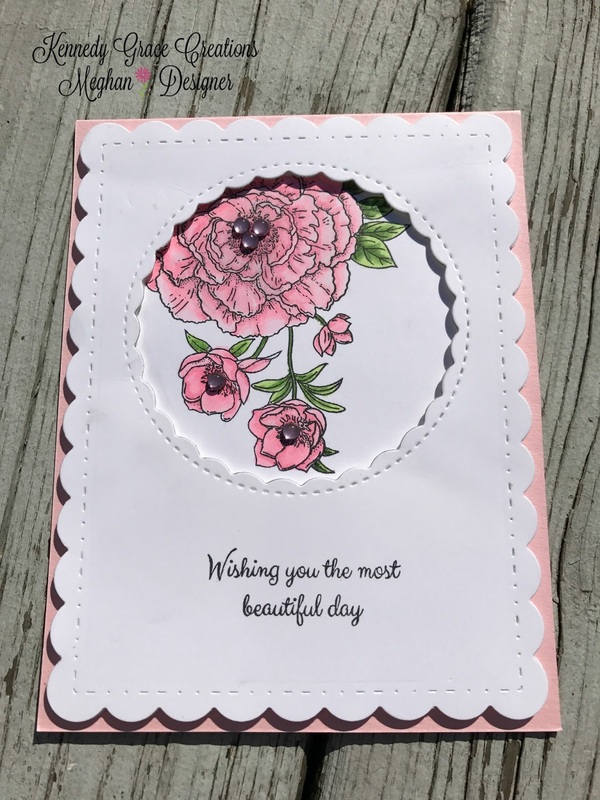 I hope you enjoyed my Beautiful Blooms - Sweet Rose window card. 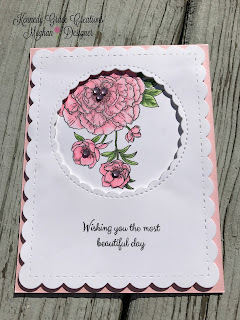 Thank you for visiting the Kennedy Grace Creations blog!